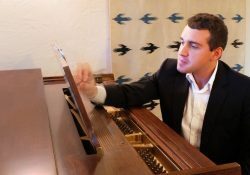 The evening’s program covers extensive musical ground reflecting Ronald Feldman’s eclectic tastes and versatile technique. 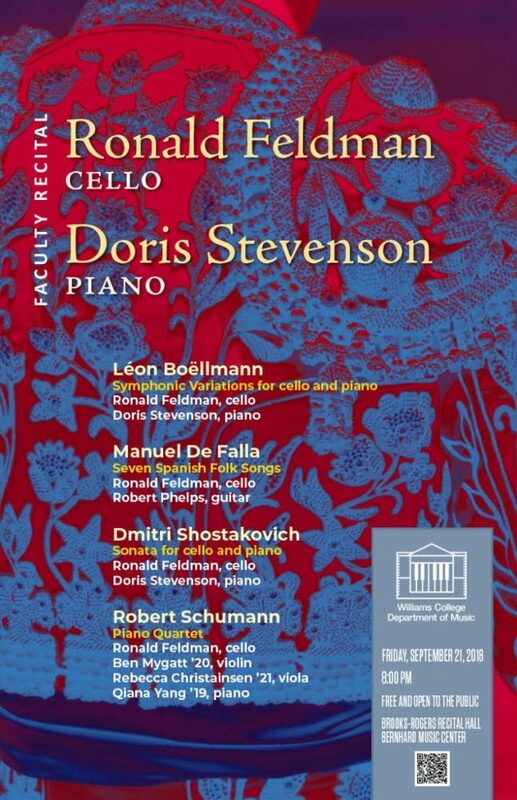 Together with Doris Stevenson, piano, Mr. Feldman begins the program with Symphonic Variations for cello and piano by Leon Boellmann. Next, Mr. Feldman is joined by classical guitarist and colleague Robert Phelps. Together they perform Seven Spanish Folk Songs by Manuel De Falla. Ms. Stevenson again joins Mr. Feldman for the Shostakovich sonata for cello and piano. The program finale features talented young students of Mr. Feldman. 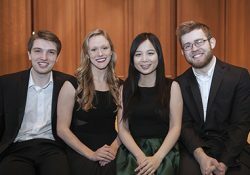 Violinist Benjamin Mygatt ‘20, violist Rebecca Christainsen ‘21, and pianist Qiana Yang ‘19 join their musical mentor to perform Schumann’s piano quartet. After a long career in the Boston Symphony Orchestra’s cello section starting in 1967 at the age of 19, Mr. Feldman has gone on to receive critical acclaim for a wide variety of musical achievements. 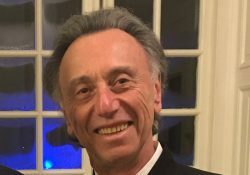 Formerly music director and conductor of the Worcester Symphony Orchestra and of the Boston new music ensemble Extension Works, Mr. Feldman was also music director and conductor of the New England Philharmonic for five seasons. In 1991 he and the Berkshire Symphony were awarded the American Symphony Orchestra League’s ASCAP Award for Adventuresome Programming of Contemporary Music. He is the musical director of the Longwood Symphony and continues to be an active cellist, conductor, and member of the Williams Chamber Players.